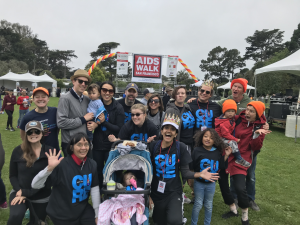 On July 15, 2018, nine members of Team HIVE and our family and friends gathered on Robin Williams Meadow in Golden Gate Park to walk the 10K of AIDS Walk SF. HIVE was a beneficiary again this year, which means the majority of the funds we raised go back to our program. It’s not too late to donate! Thank you to all our donors! 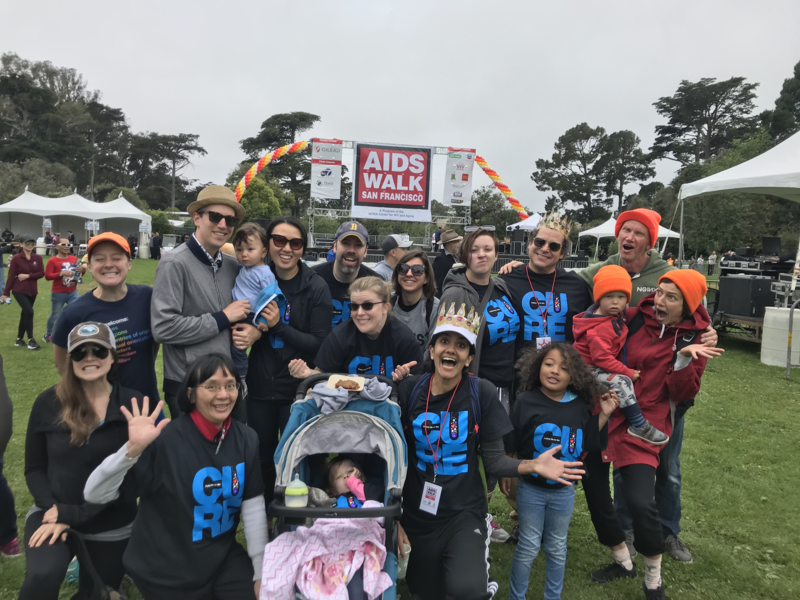 2018 was our fifth year participating and being a beneficiary of the Walk, and our third year walking as part of UCSF. 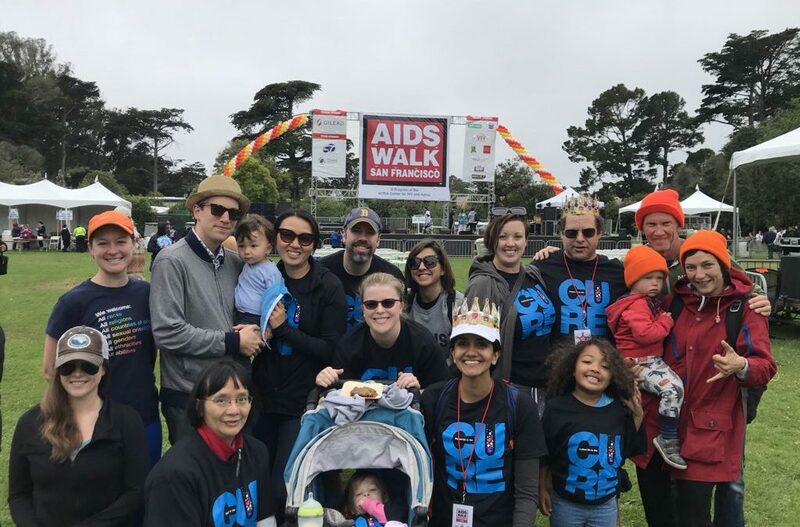 Check out UCSF’s coverage here.